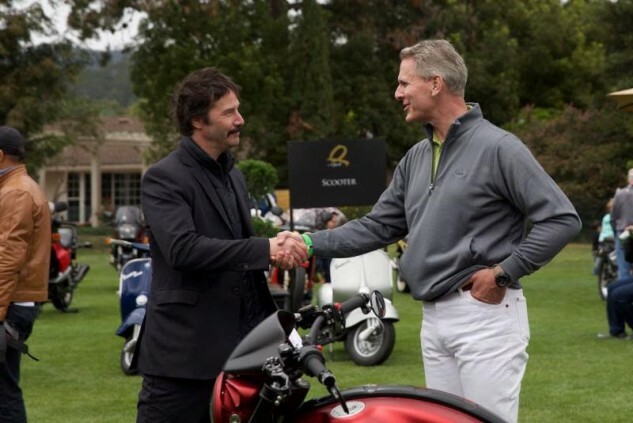 He’s been a class judge at the Pebble Beach Concours d’Elegance, a field coordinator for more than 25 years, and Gordon McCall is currently the Co-Founder and Motorsports Director for The Quail Motorsports Gathering and The Quail Motorcycle Gathering along with close friend Sir Michael Kadoorie, Chairman of the Peninsula Shanghai Hotel Group. Both gatherings are world-class collections of some of the most beautiful, elegant and rare cars and motorcycles in the world. 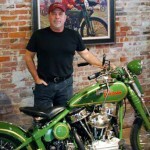 Gordon’s professional affiliations continue to evolve around his motorsports, motorcycle and bicycling interests. His board of directors appointments include: Member of the Executive Board of Directors for Mazda Raceway Laguna Seca, Co-Founder and Chairman Emeritus for the Naval Postgraduate School Cycling Club, and Member of the Board of Directors for the California Highway Patrol 11-99 Foundation which assists widows and orphans of CHP officers killed in the line of duty. 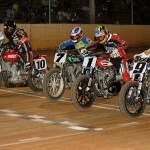 Gordon continues to innovate and support other automotive and motorcycle endeavors. 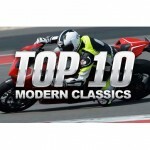 Most recently, he contributed to the feature film “Why We Ride,” a documentary on the spirit and community behind the sport and pleasure of motorcycling. 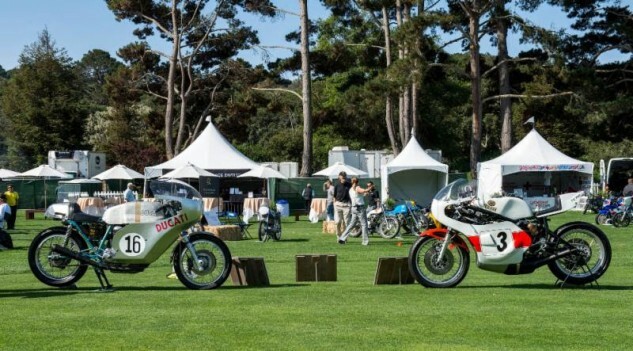 Gordon joins us LIVE to discuss the 8th Quail Motorcycle Gathering where over 350 vintage and classic motorcycles will be assembled in one of the most beautiful settings imaginable in Carmel, Calif., on May 14. 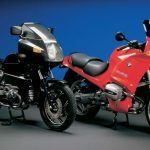 It’s a special event where you will see motorcycles that you probably didn’t even know existed. The sights and sounds will resonate as the machines are fired and displayed on the grass. 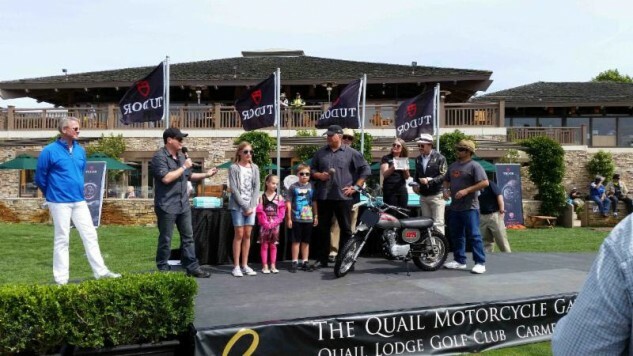 Bryan Carroll of “Why We Ride” films will also join us on this episode of Talking Motorcycles powered by Crosley Brands to inform us all about the special award they will present and tell us all about The Ride to the Quail! 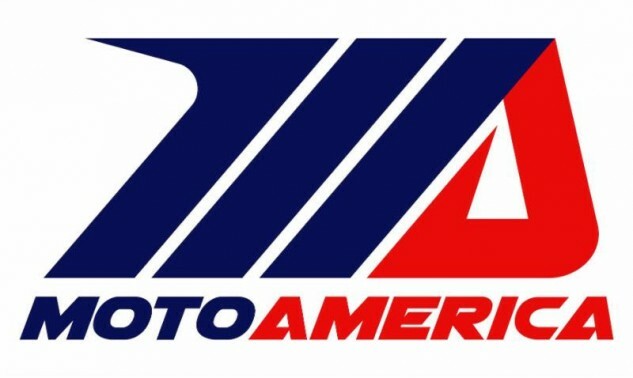 Keeping up with the world of racing, we will also preview this weekend’s MotoAmerica action from New Jersey Motorsports Park! 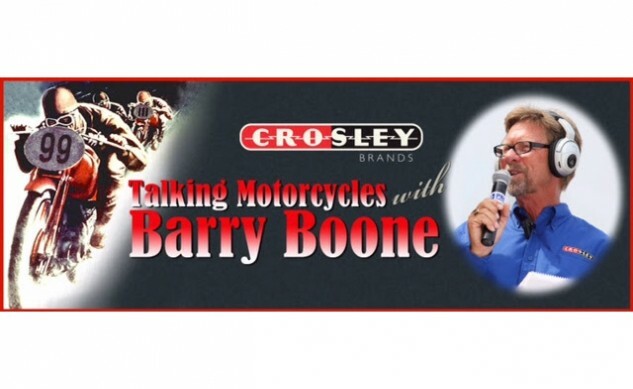 Thank you for listening to this episode of Talking Motorcycles is powered by Crosley Brands! 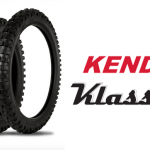 Special thanks to the Harley-Davidson Motor Company,Russ Brown Motorcycle Attorneys, Bruce Rossmeyer’s Daytona Harley-Davidson and Destination Daytona and Dunlop Motorcycle Tires. Click here to listen LIVE tonight at 8 p.m.